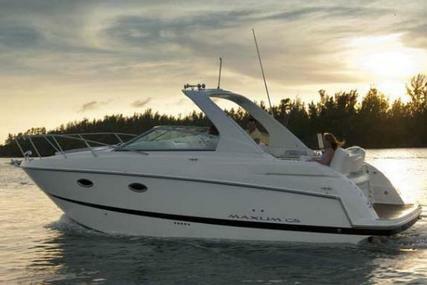 Maxum, a Brunswick Corporation brand and a member of the Brunswick Boat Group, was established in 1988. In Pipestone, Minnesota was the first manufacturing plant where spacious, inexpensive Maxum runabout boats and fishing boats were produced. 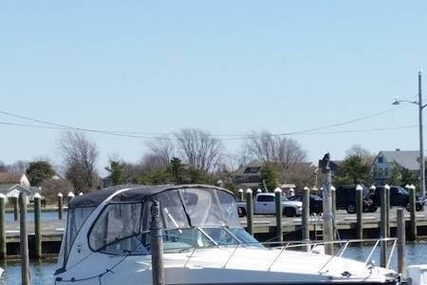 The second manufacturing plant constructed Maxum cruiser boats and was located in Salisbury, Maryland. Maxum brand followed the successful marketing strategy offering an entry level with high style at the lowest price. Maxum boats are built with unparalleled versatility and style. 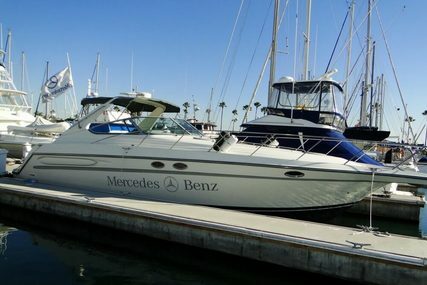 In the early 1990s, it introduced several new models into the boating industry out of which few became sales successes. 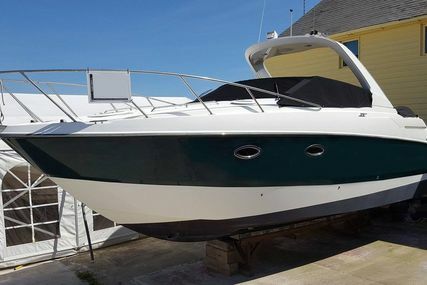 By the middle 1990s, it included bow and stern thruster on the small boats that it produced and these new models helped boaters operate their boats easily. Very soon, most anglers wanted to get boats of this manufacturer. 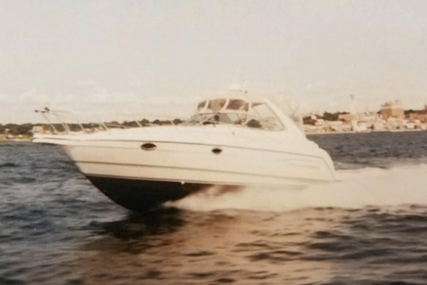 By the 2000s, Maxum became the third largest manufacturer of fiberglass boats. The PRO® System of Maxum ensures that it’s built to last with the highest quality parts at the best prices. The end result is more fun and more action for you and your family as well as friends. Every Maxum comes with a host of benefits to make boating hassle free. Great acceleration, a smooth ride, and precision handling are key for active boaters who want to do it all. 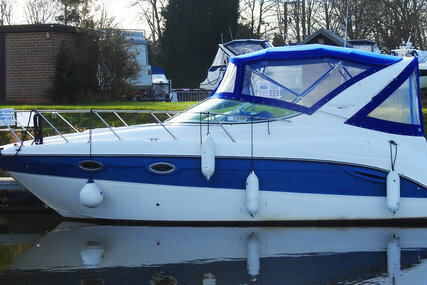 Maxum boats were discontinued in the year 2009 but it’s still popular and is in demand. From the moment you step on board, you’ll experience the Maxum difference because providing quality products and services to customers was Maxum’s top priority. 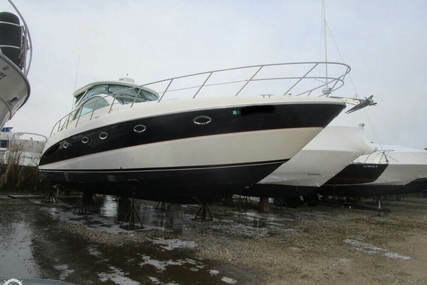 Select your Maxum from among the many boats for sale listed in www.rightboat.com and own the boat that wins in all categories when compared to looks, performance, and price. 1. Who established the Maxum brand and in which year? The Brunswick Corporation established the Maxum brand in the year 1988. 2. Where was the Headquarters of Maxum Boats located? The Headquarters of Maxum Boats was located in the United States. 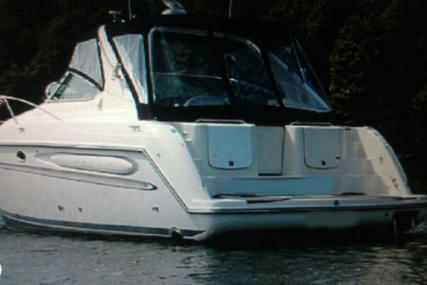 3. Who was the parent company of Maxum Boats and when did it stop Maxum production? 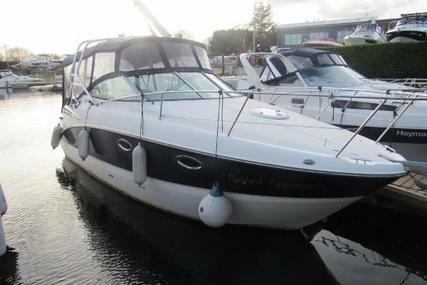 The Brunswick Boat Group was the parent company of Maxum Boats and it stopped its Maxum production in the year 2009. 4. Why was the production of Maxum Brand discontinued by the Brunswick Corp.? 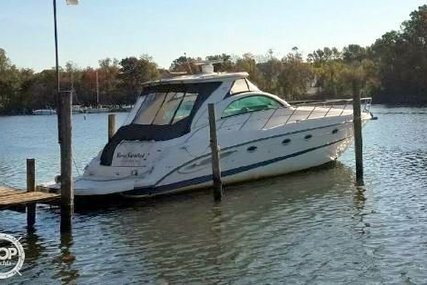 The Brunswick Corp. discontinued its Maxum boat line as a part of its cost-cutting initiatives in 2009. 5. What is the specialty of Bowrider in Maxum range? The Bowrider Boats in Maxum range delivers comfort, quality performance and its longer waterline give better handling in rough conditions. 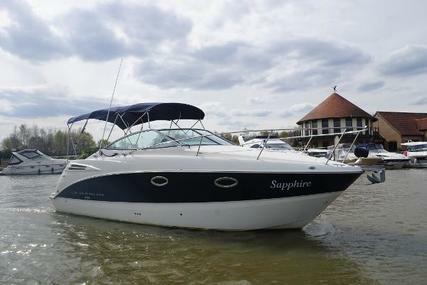 It gives the whole family a chance to escape for the day or the weekend and it is well priced and tested. 6. 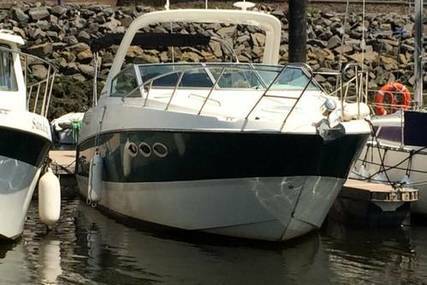 What is the specialty of Deckboat in Maxum range? 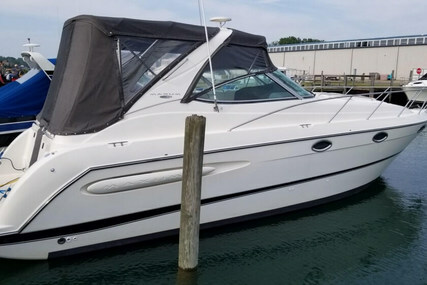 The 2100 SD is a 21ft Deckboat of Maxum range which can comfortably carry 10 passengers and it gives the performance boat like that of a sport boat. 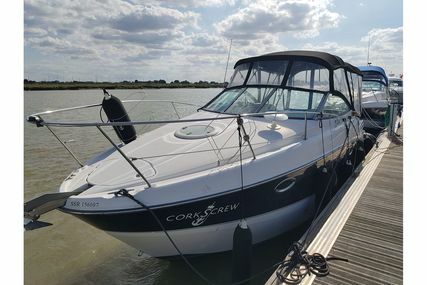 It is a fun boat for entertaining and spending the whole day out on the water having large, roomy cockpit with spacious seating, sun lounge bow area, and Max-Trac™ hull system that is designed to deliver better performance and handling. 7. What is the specialty of Cuddy Cabin in Maxum range? The Cuddy Cabin of Maxum is good-looking, has plenty of performance and is priced in a way that even a growing family can afford to put it in the driveway. 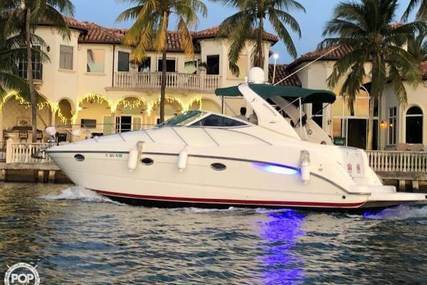 The amplified styling leaves an impression and creates a boat that is guaranteed to turn heads on any waterway. 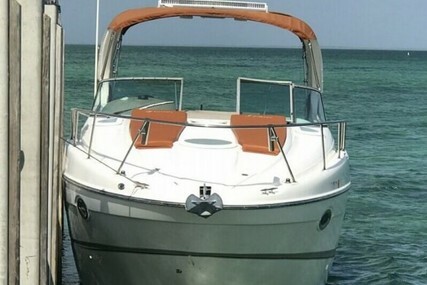 It delivers extraordinary performance and outstanding day-boat facilities for your cabin cruiser rides. 8. What is the specialty of Sport Boats in Maxum range? The Sport Boats in the Maxum range is ideal for day trips and water sports. 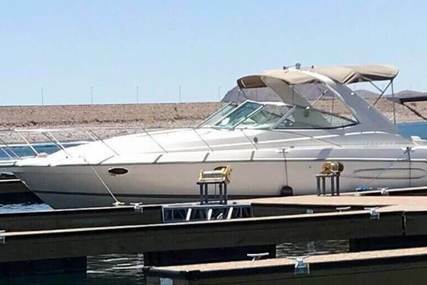 It comes complete with full fiberglass liner, back-to-back seating that easily converts into a sun lounge and is a great lakefront sports boat or an easily towable package. 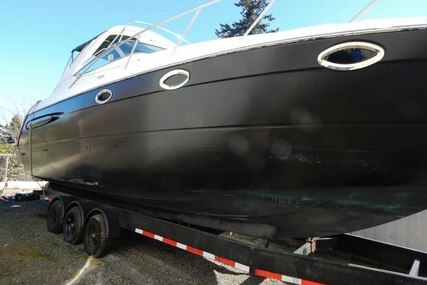 It delights those who are looking for a great performing boat in a small package. 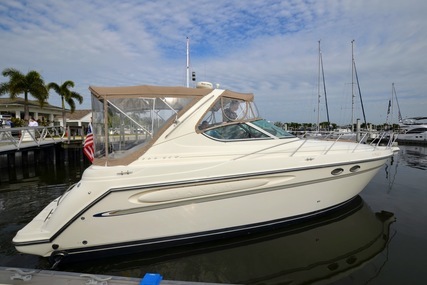 It is easy to tow and store and provides more room for active families to enjoy water sports and cruising. 9. 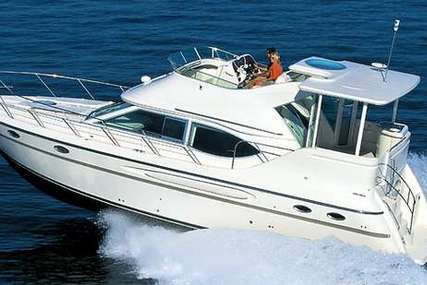 What is the specialty of Sport Cruisers in Maxum range? 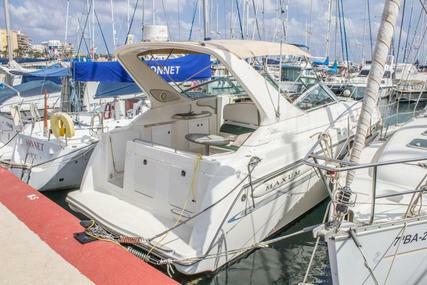 The Sport Cruisers in Maxum range boasts an active seating design, a spacious below deck cabin, fully featured galley, forward berth and separate mid-cabin berth areas. 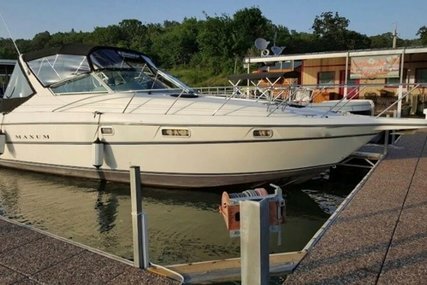 It’s the best example of style, performance and an ideal boat for overnighting. 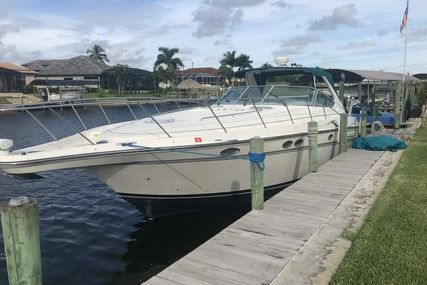 Utilizing the most of time on water starts with a boat that lets you experience the water and Maxum Sport Cruisers lets you enjoy the time spent onboard. 10. What is the specialty of Sport Yachts in Maxum range? 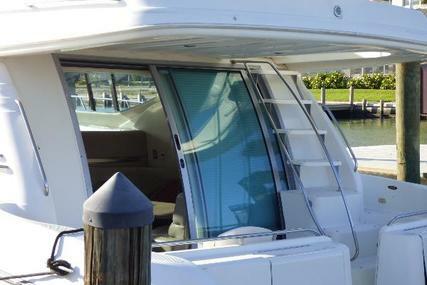 The Sport Yachts in the Maxum range is spacious, perfect for lounging or conversation. It has full fiberglass head with shower, sink, and skylight. Galley includes microwave, refrigerator, and stovetop as standard. Its climate-controlled helm provides a comfortable command environment with standard electronic controls, flip-up bolster and steering wheel.